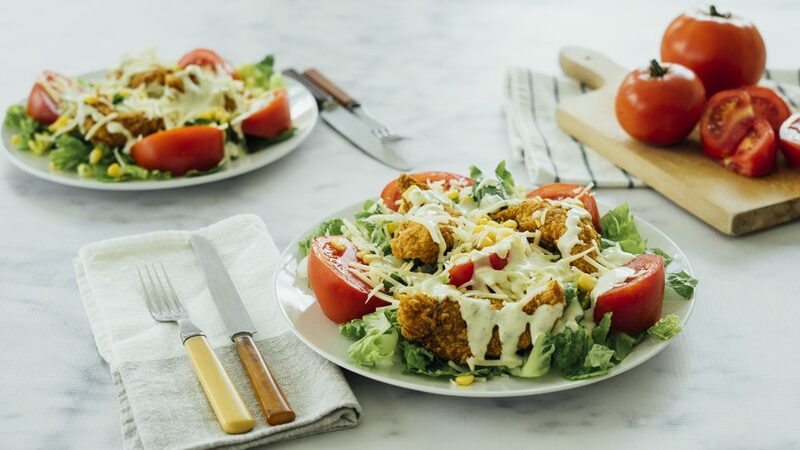 This fun Fried Chicken Salad topped with Marzetti® Simply Dressed Avocado Ranch Dressing makes a delicious meal the whole family can enjoy! 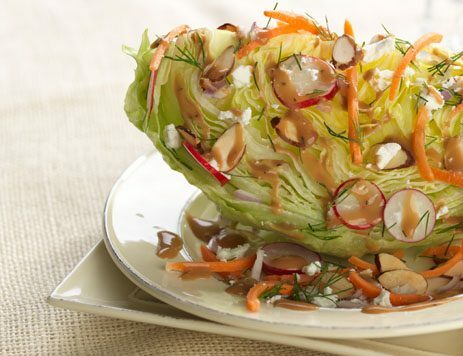 Chop romaine lettuce and rinse under cold water, then dry. Arrange lettuce on 4 dinner plates. Top lettuce with chicken fingers. Top with remaining tomatoes, corn and cheese. 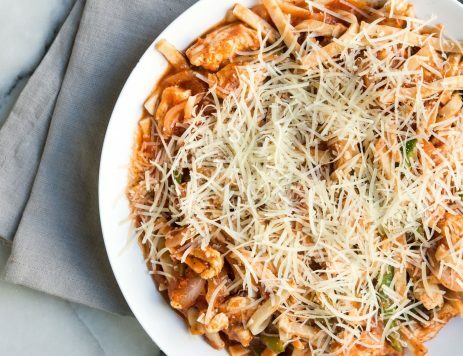 Drizzle dressing over each plate and serve.